Journalists collect a copy of the long-awaited Stephen Lawrence Inquiry report by Sir William Macpherson, from the Home Office. Feb 24, 1999. Michael Walter/PA. All rights reserved. 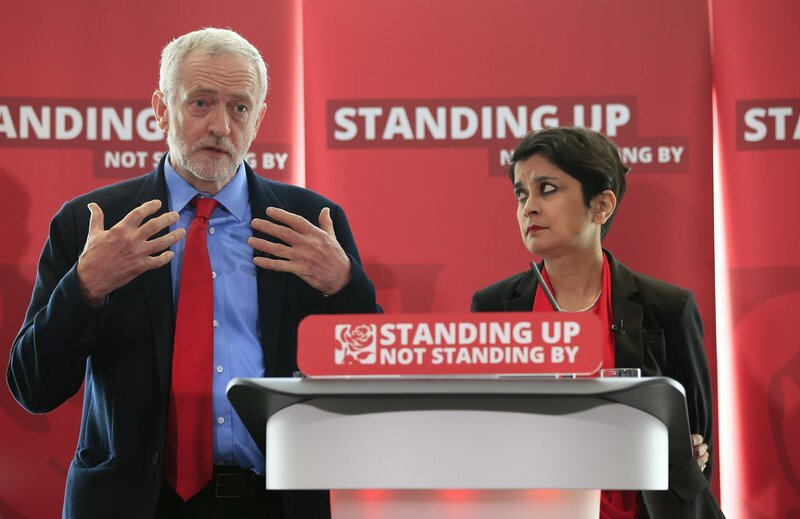 Jeremy Corbyn and Shami Chakrabarti answers questions on Labour's anti-Semitism inquiry findings, June 30, 2016. | Jonathan Brady/PA. All rights reserved. 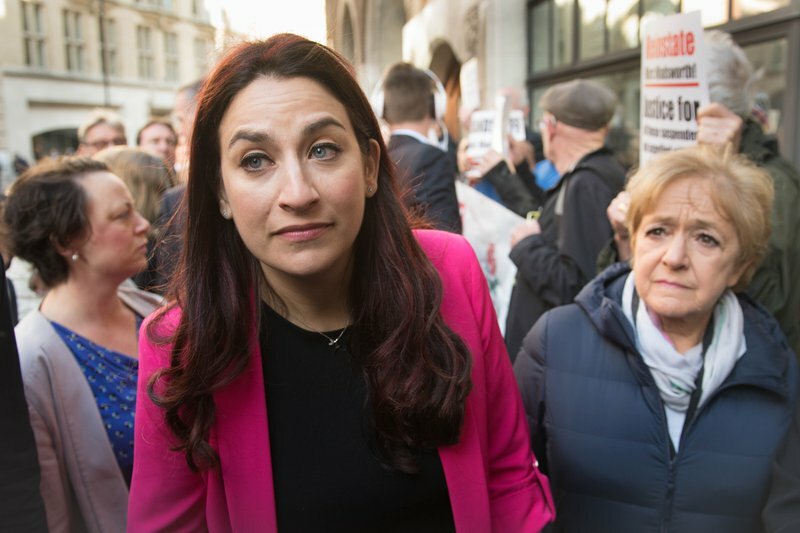 Luciana Berger and Margaret Hodge demonstrating outside a Labour party disciplinary hearing, April 25, 2018. | Stefan Rousseau/PA. All rights reserved. "What the coal miners in my area did to warn against impending doom was to take a small bird in a cage down the pit with them. A yellow canary. Well, the Jewish community – you are the canary in the cage for humanity."